We provide professional, residential and commercial concrete flatwork. We fix sinking driveways, sidewalks, patios and porches. Call us today for a free estimate. If you are in need of a new foundation, we can help. We can pour new home foundations and build basements from crawl spaces. 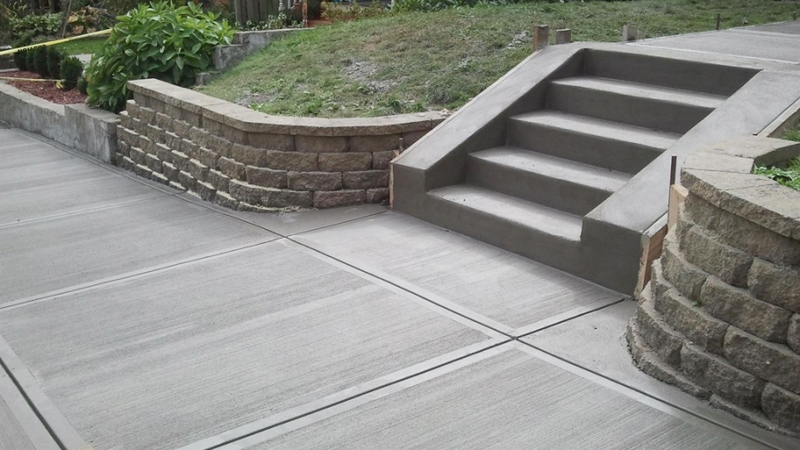 Situated in Nashville TN, our concrete contractor can deliver high quality services for your concrete needs! With over a decade of experience, our company has always provided its customers with what they need – without delay! We are fully licensed and insured – our quality is unmatched by our competitors! Warner Foundation Services understands that reputation is based upon customer satisfaction – this is why we achieve incredible results in every greater Nashville TN concrete repair job we undertake! All of our highly experienced and trained professionals possess incredible attention to detail and professional determination – you can be sure that our commercial concrete services are the leading in the market! You don’t need a concrete company that will only make it look like they are doing a good service – you need the real professionals!